Raritan MCD-116 MasterConsole Digital KVM is a single-user switch to used to control multiple servers. 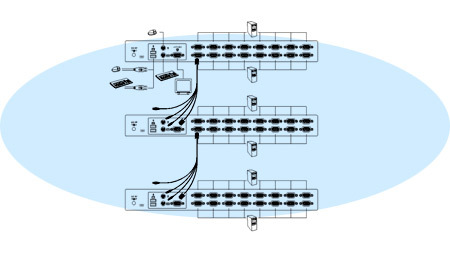 It features KVM ports for 16 servers and can be cascaded 2 levels to support up to 512 connections at distances up to 150 feet (45 meters). Connecting to a computer is made easier with the use of standard Category 5/6/6e cables. MCD-116 provides a friendly OSD (On-Screen Display) interface and hotkeys for quick and easy access connected computers. 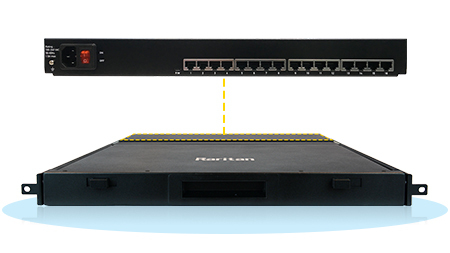 Raritan's MCD-116 is ideal for small to midsized businesses (SMB) who need to have a centralized point of access to multiple servers without the expense and clutter of a dedicated keyboard, mouse, and monitor for each computer or server. MCD-116 supports the highest HD video resolution of up to 1920x1080 via standard Category 5/6/6e cabling. 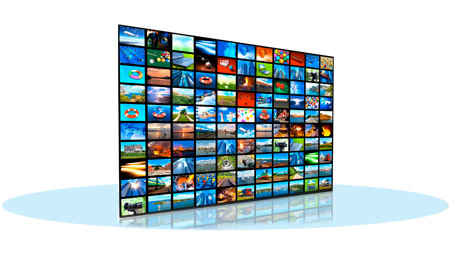 The multi-format video interface supports both Analog - VGA and Digital - DVI, HDMI and DisplayPort. Stereo audio is also supported by using VGA combo cables or MCD-116's HDMI Computer Interface Modules (CIMs). MCD-116 MasterConsole Digital supports severs with both analog (VGA) and digital video: HDMI, DVI, and DisplayPort (DP). 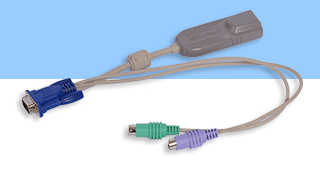 Audio is supported by Raritan's MDCIM-HDMI or MDUTP VGA KVM combo cables. MCD-116 supports 1920 x 1080 video resolutions at 150 feet. 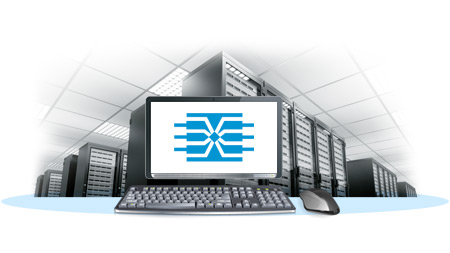 A Single user can manage 16 servers connected to MCD-116. 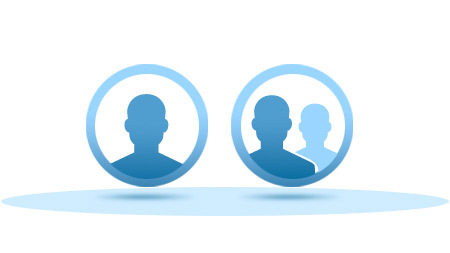 Users can also expand up to 512 servers by cascading the units. Next generation Cat5 interface supports digital & analog video interfaces and audio MCD-116 MasterConsole Digital KVM Switch is the next generation of Raritan Cat5 KVM switches. It supports single user control of up to 16 servers. MCD-116 works with a mixture of servers that have USB keyboard/mouse interfaces and HDMI/DVI/DP digital video interfaces or analog VGA. "keep-alive" technology MCD-116 server interface cables (MDCIMs) with "keep-alive" technology allow users to add, remove and hot-swap CIMs without interruption to the live servers. MDCIMs also support DDC, DDC2, and DDC2B. Simple Installation Plug-and-play installation, auto-configuration along with easy-to-use, on-screen displays. With the one-man installation kit, you can easily install MCD-116 in the rack. A CIM is a "server dongle" that connects a PC, server or workstation to the MCD-116 via a Cat5/6 cable. 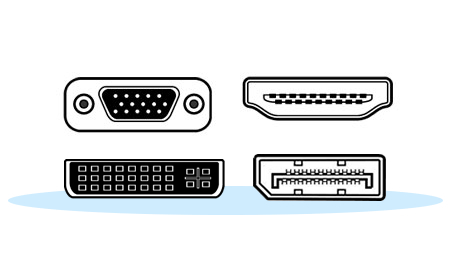 There are multiple types of CIMs to support the different types of computer interfaces. Click this tile to see a table which you can use to locate the appropriate CIM for your application. Great Selection of various Cat5e, Cat6, & Cat7 Category (CatX) patch cables for Raritan MCD-116 MasterConsole Digital devices. 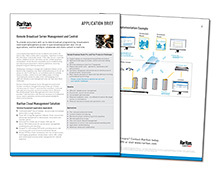 Extend your Raritan MCD-116 Warranty by 1 to 2 years (up to 4-years total support). Extended warranties include 100% parts and workmanship, 24-hour replacement, and 24-hour technical support. 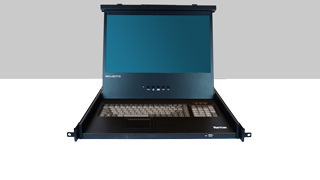 1 to 2 Year Warranty Extension (up to 4-Years total) for Raritan MCD-116 KVMs. Extended warranties include 100% parts and workmanship, 24-hour replacement, and 24-hour technical support.